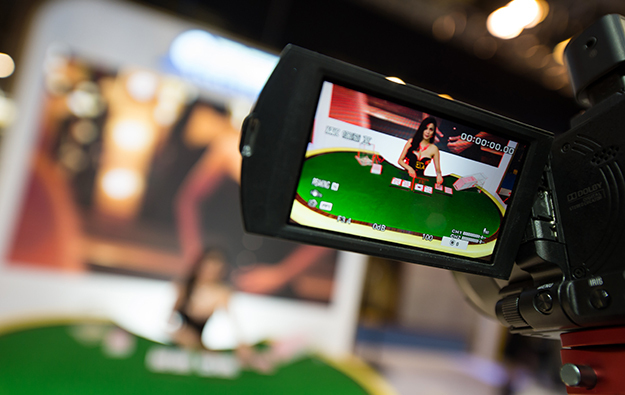 A new report by the Spectrum Gaming Group suggests that mainland Chinese authorities will ramp up their scrutiny of online gaming operations that attract its citizens, as streamed casino games are likely to face greater regulation. Spectrum’s annual list of what it sees as the most important trends in gaming says this added scrutiny will be the second-most important influencer of gaming growth next year. “In Asia, the online gaming industry – including the streaming of casino games to China from the Philippines and Cambodia – will begin to face scrutiny from China and from international regulators,” the research house said in a Monday press release announcing the list of 10 top trends. “Concurrently, we expect changes to the Asian junket industry as some junkets position themselves as casino operators and others go out of business as the reliance on junkets diminishes in Macau and Macau continues to evolve as a mass and premium mass market,” it added. On top of Spectrum’s list is the trend for more countries to develop casino resorts. “An increasing number of jurisdictions around the world will seek to authorise integrated resorts – largely through a competitive bidding process – as the most effective means of leveraging gaming as an economic tool to help achieve their policy goals,” the research house said. 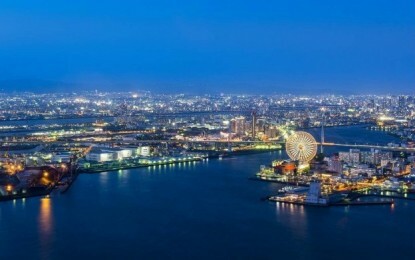 “Related to that, Japan will appoint a gaming oversight board and promulgate integrated resort regulations, and prefectures will position themselves to attract and be selected for integrated resort sites by the national government,” added the report. Among the other most important trends in the Spectrum list is the proliferation of legislation governing betting on sports in the United States. “We expect at least nine state governments and lotteries to begin the process of authorising legal sports betting, spurred by various forces, including the fiscal needs of states,” the research house said. Spectrum has also tipped European and Asian business-to-business sports betting and online gaming providers will be active in the U.S., as they seek entry into an expanding market. Spectrum Gaming Group is a consultancy that specialises in the economics, regulation and policy of legalised gambling worldwide. The Philadelphia-based consultancy, located in the northeastern state of Pennsylvania in the United States, has delivered research to public- and private-sector clients since 1993.